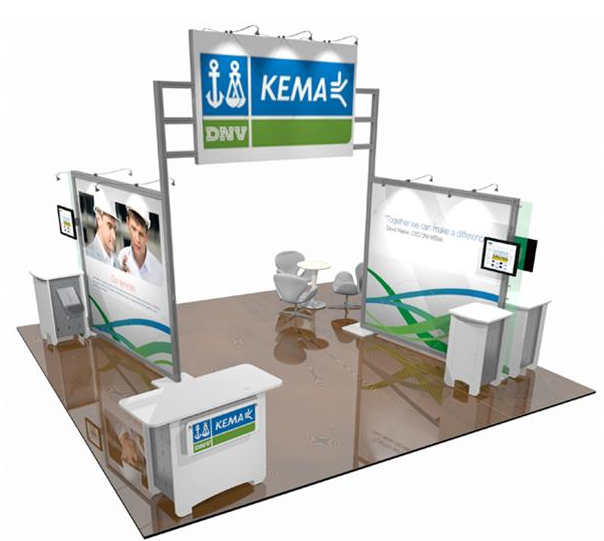 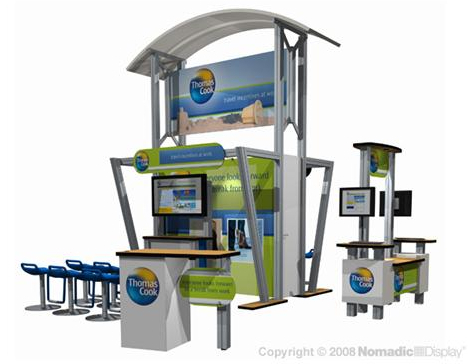 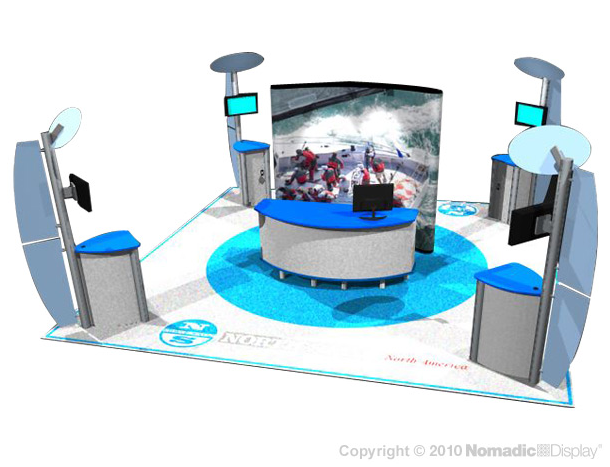 The 20ft x 20ft Nomadic Design Line from Thompson Kerr Displays, offers you what other exhibit lines donÂ’'t, presentation innovation. 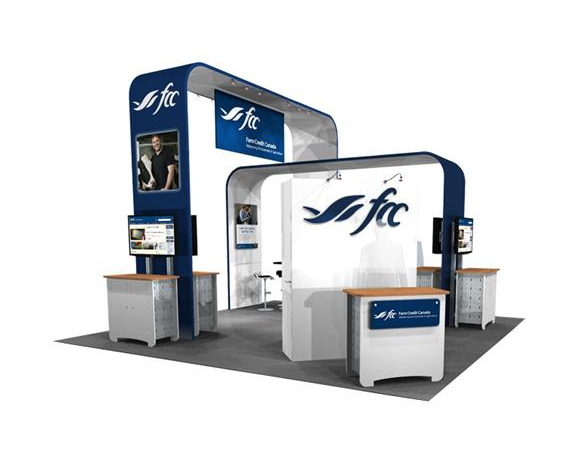 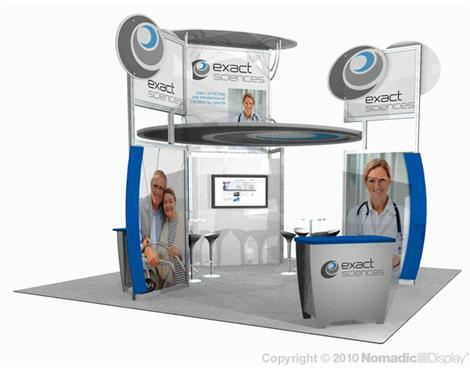 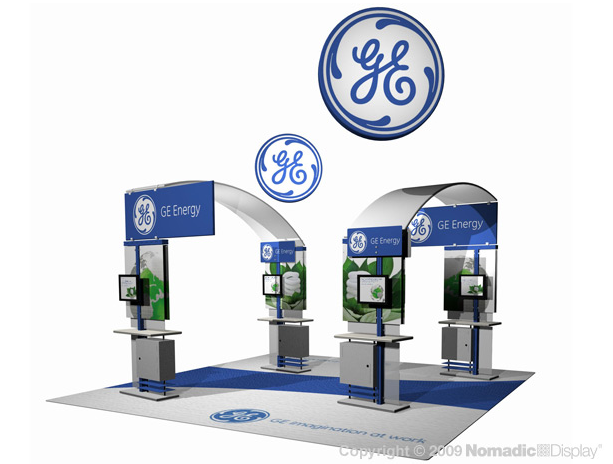 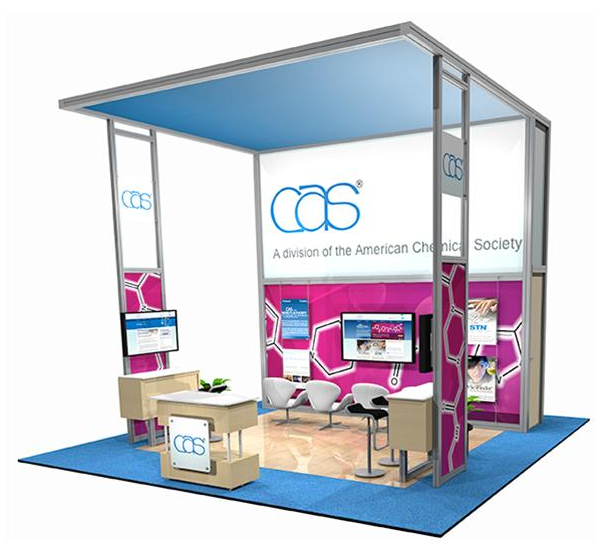 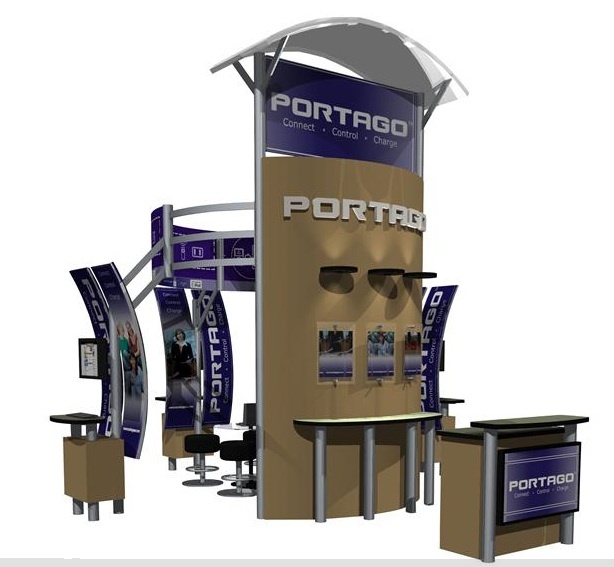 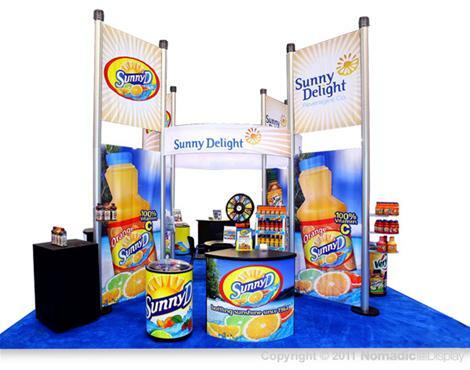 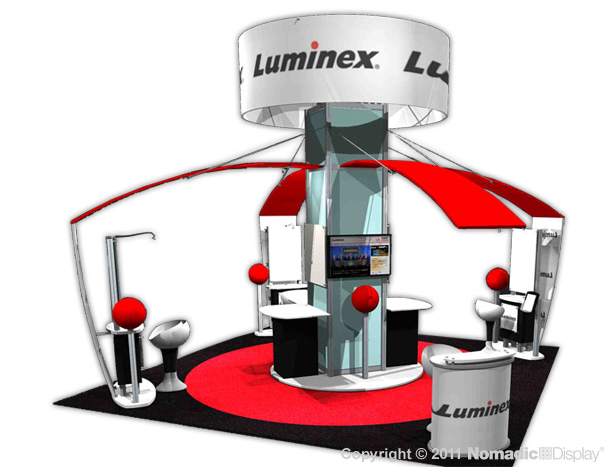 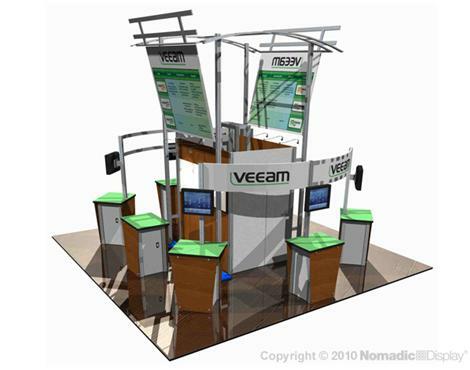 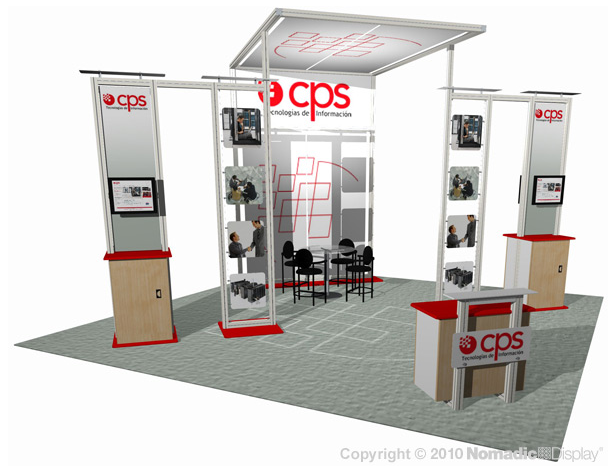 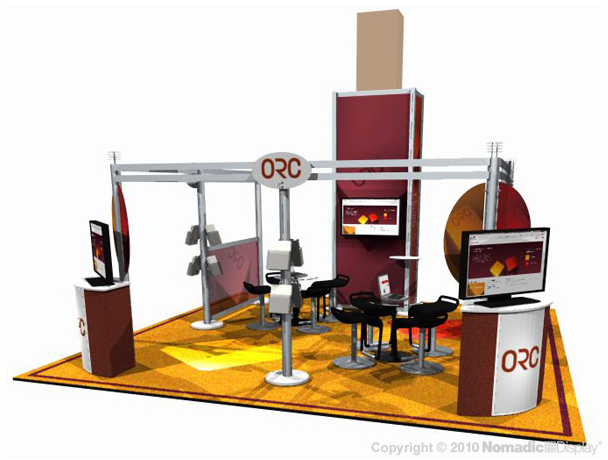 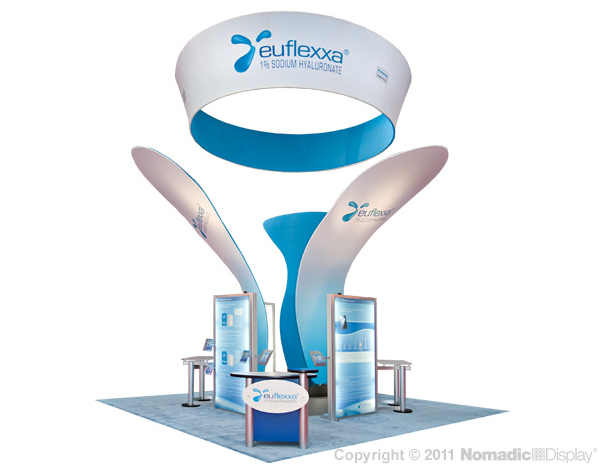 It is a philosophy merging everything youÂ’'ve ever wanted in a trade show display with everything youÂ’'ve ever needed in an exhibit booth display. 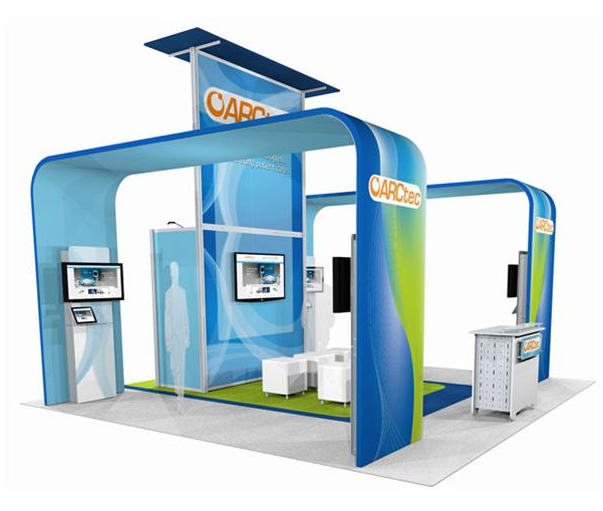 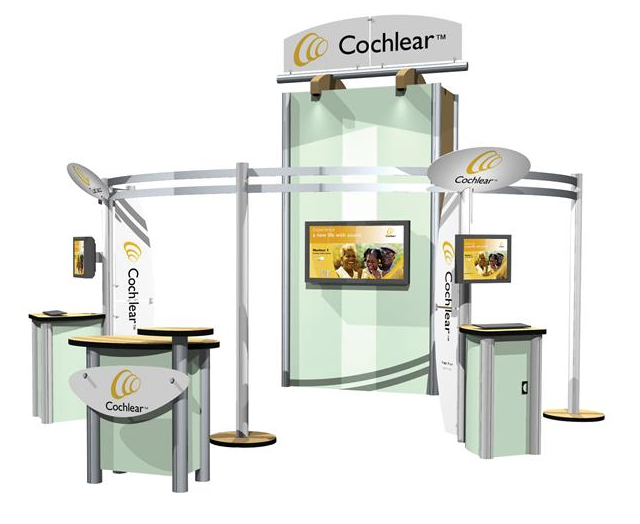 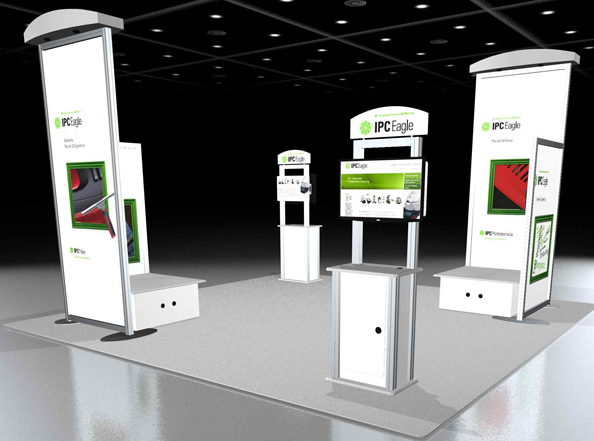 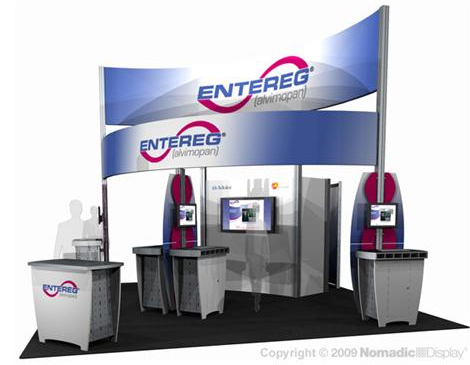 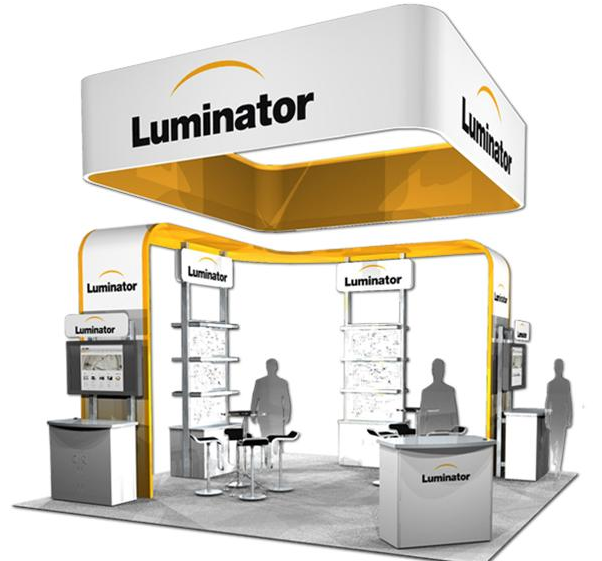 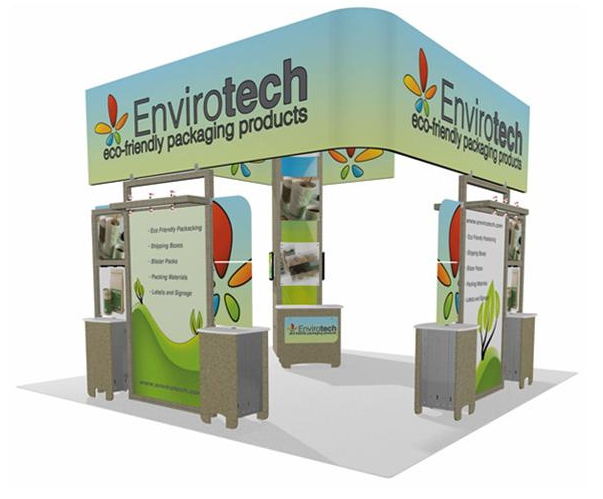 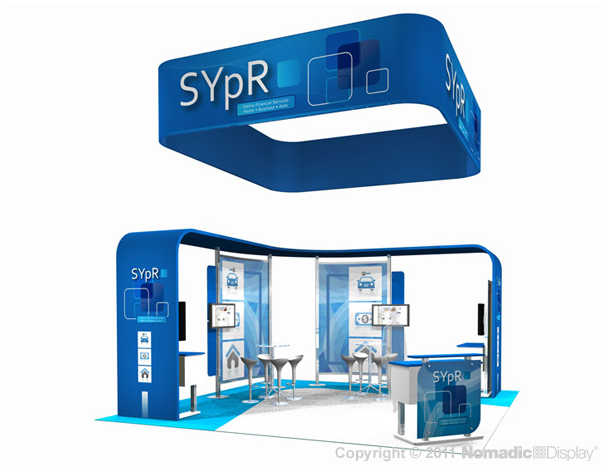 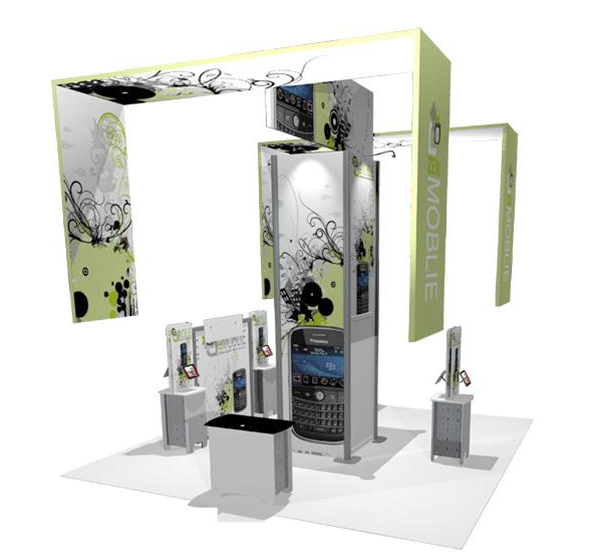 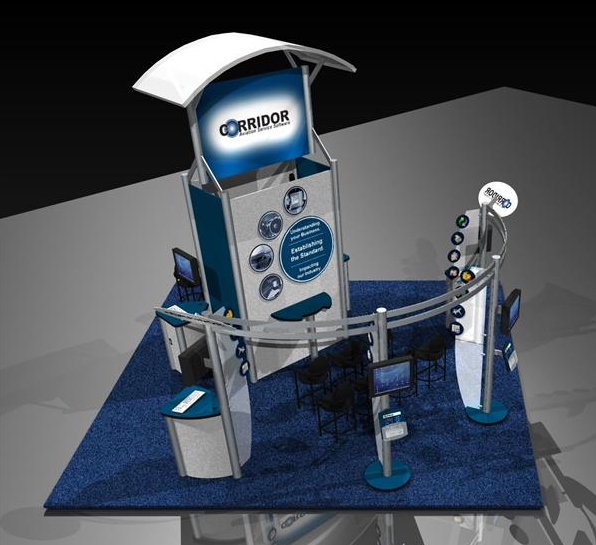 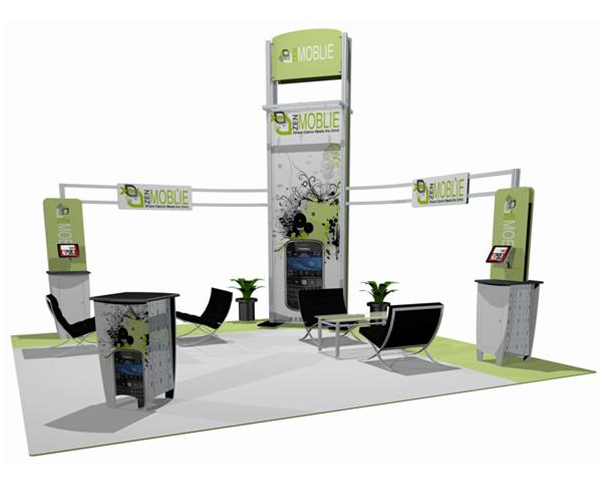 Our evolved system integration fuses the individual strengths of diverse product lines, pop-up, laminated panel, extrusion, truss and tension fabric, into one portable display solution. 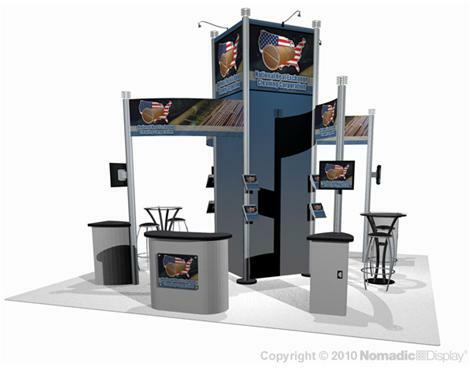 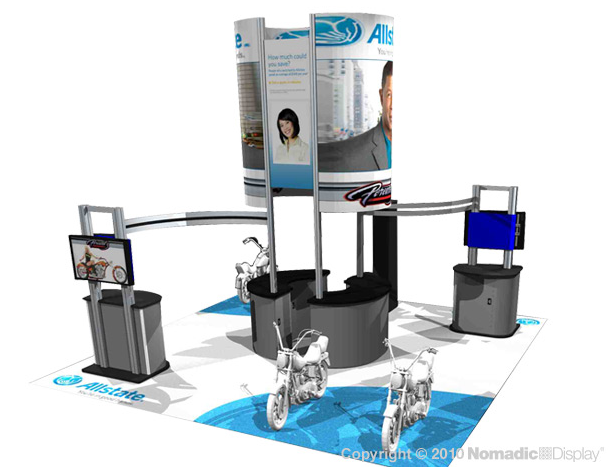 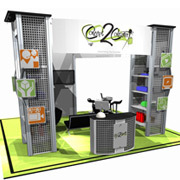 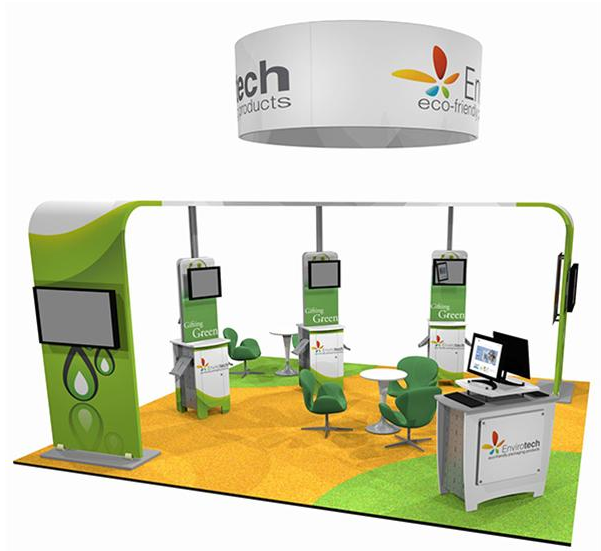 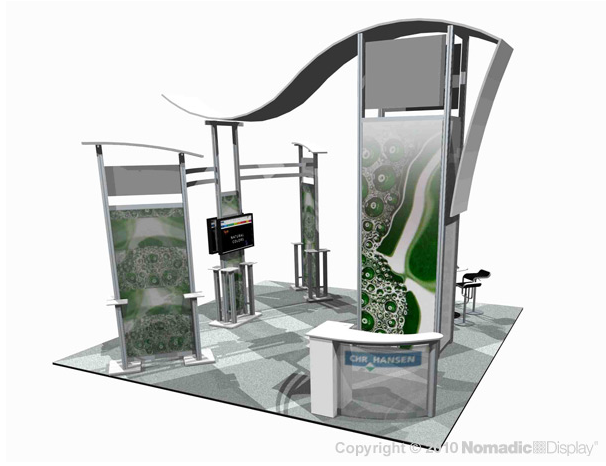 Grasp the opportunity to capitalize on your trade show or convention investment by making Design Line work specifically for you. 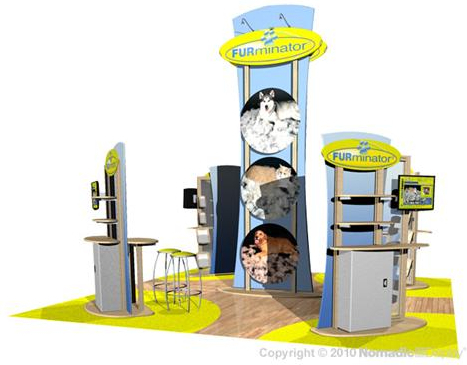 Product Features: Shipping - youÂ’ll save on storage, transportation and labor because Design Line packs and ships more efficiently, weighs less, and sets up faster than many traditional lines. 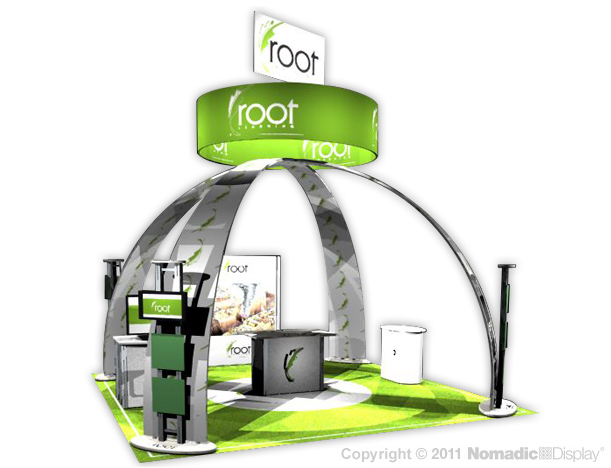 Our exclusive FlatPack and RollMax cases are designed to guard your display from rigorous conditions during shipping.